What would a day full of ideas, exploration and creativity be without someone leading the “MOVE”ment? 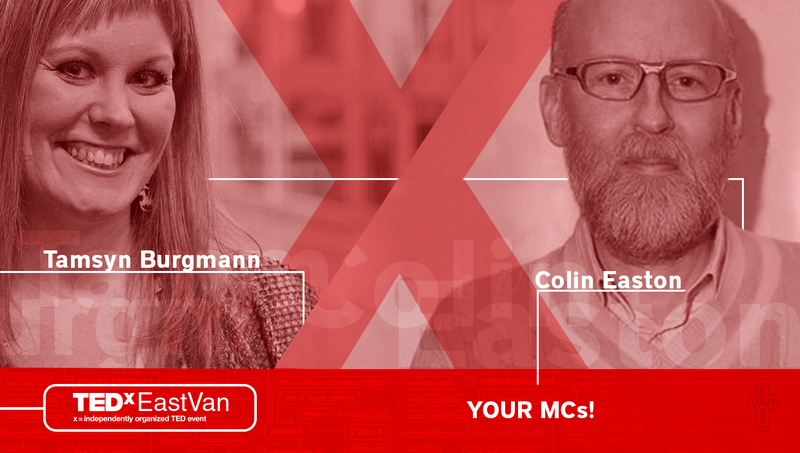 This year we’re thrilled to have two MCs ready to guide you through the TEDxEastVan experience: Tamsyn Burgmann and Colin Easton. Get ready for a whole lot of fun! Tamsyn Burgmann is a career chronicler, cross-pollinator of ideas, and warrior for human potential. At work, she laughs too loud and at play, she’s apparently too serious. 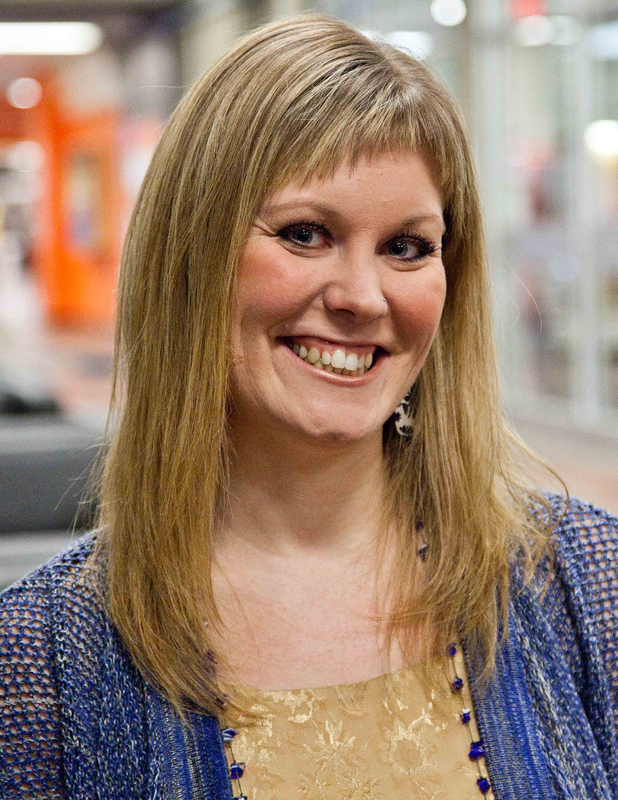 A multimedia journalist by trade, Tamsyn is published regularly by the Globe and Mail, Vancouver Sun, and CBC. Her reportage has covered hockey riots in Vancouver streets and fireballs in Toronto skies; a reclusive Guantanamo Bay prison survivor in Micronesia and a rebel army in northern Myanmar; an artist secretly painting over bombed-out buildings in Beirut. She does it because she can but her heart still beats ba-boom, ba-boom, just like it’s the first time. She is indebted to folks across the globe who have courageously shared their worlds, and in turn, ignited hers. 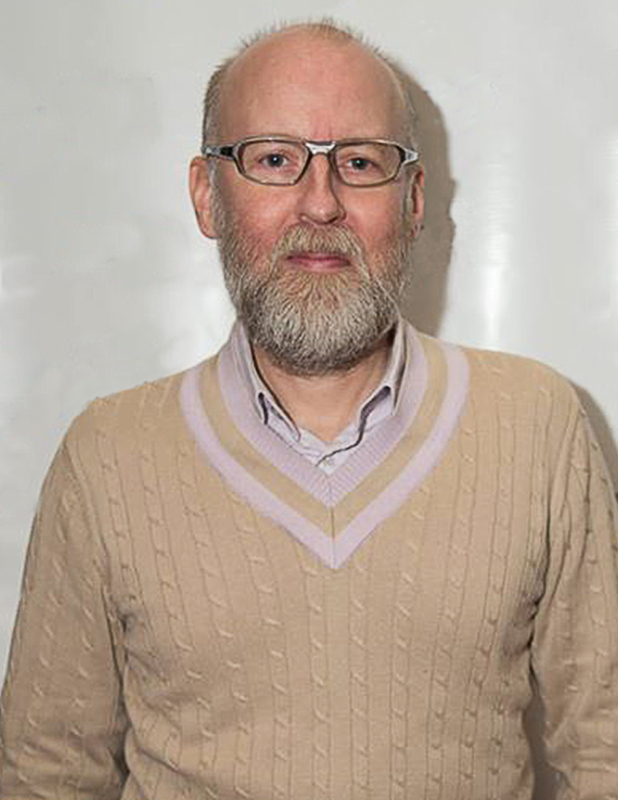 After being diagnosed with clinical depression, Colin ventured out on a personal social experiment that would become the Stranger Project 2014. Wandering Vancouver, he gave himself the goal of meeting a stranger a day to explore their story and then sharing that story with the world via his blog. “I wanted to see to see what would happen if I attempted to connect with strangers, instead of walking past them. To open my mind, my heart and listen, free from any judgement.” When he’s not meeting strangers, Colin spends his time obsessing over politics, listening to house music, and taking photographs. Now that you’re well-versed in our MCs for a day of brain candy on April 23rd at the York Theatre, visit our Eventbrite site to get your tickets and be sure to follow us on Instagram and Twitter.